Infosys had announced the acquisition of the product design and customer experience (CX) company on August 3, 2017. India's second largest software services firm Infosys today said it has completed the acquisition of London-based Brilliant Basics. 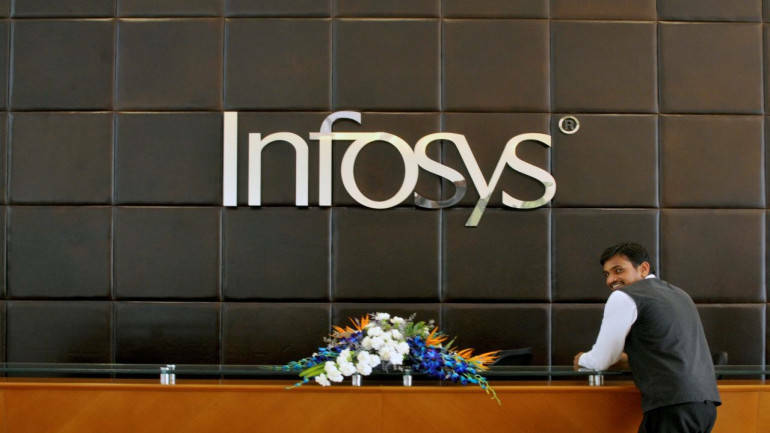 Through this acquisition, Infosys further expands its worldwide connected network of Digital Studios that are focused on fulfilling the needs of global clients for end-to- end digital transformation solutions, Infosys said in a statement. Infosys had acquired the company in a cash deal worth GBP 7.5 million, including earn-out and employee retention amounts. Founded in 2012, Brilliant Basics was a 100 per cent management owned firm with co-founder and CEO owning 85.5 per cent. It has studios in London and Dubai. The acquisition will also help Infosys’ digital design services network to include Europe and the Middle East, and enhance its expertise across financial services, retail and telecom sectors, the statement added. Infosys has digital studios across Bengaluru, Pune, New York, London and Melbourne.